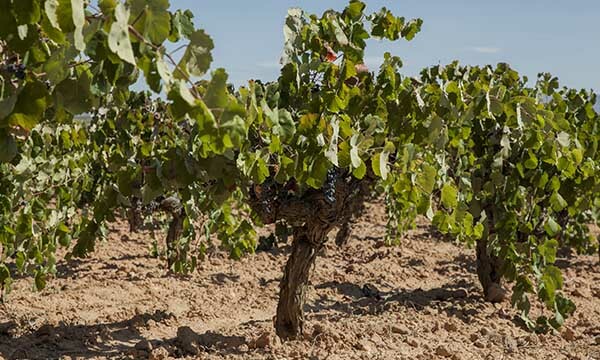 Since its launch in 1927, Murviedro has become one of the leading wineries in the Region of Valencia. 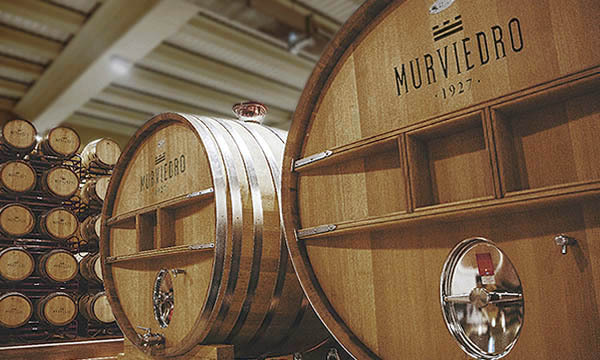 With an award-winning portfolio and a strong international presence, Bodegas Murviedro is well on its way to become a true global brand. 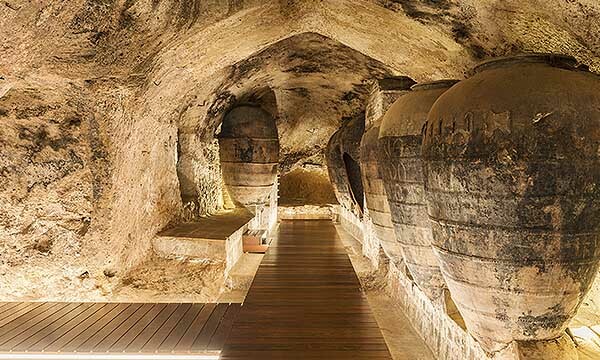 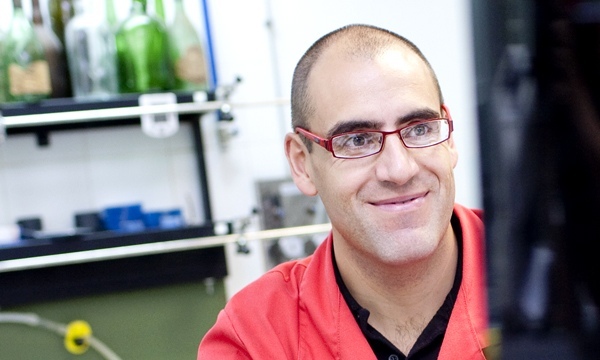 The company prides itself on combining the most modern winemaking techniques and careful selection in the vineyards. 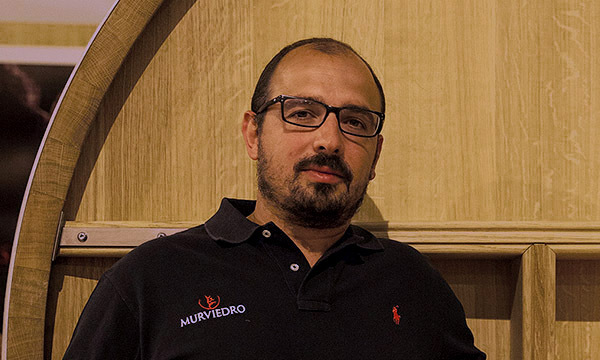 Murviedro produces wines from Valencia, Utiel-Requena, Alicante and ¬Cava. 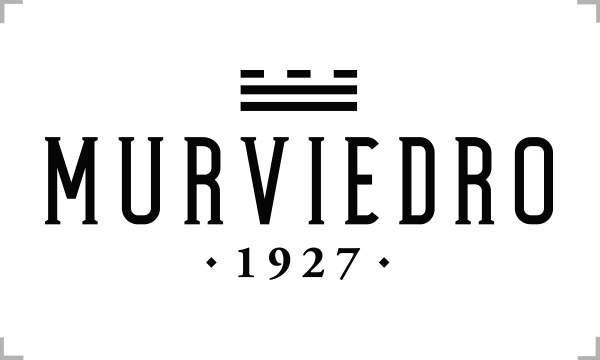 Core brands are Murviedro, Estrella, Los Monteros and Cepas Viejas.